Comprehensive Budget overview : 27 sections covering every aspect of this year's Budget plus 6 Appendix of support information. 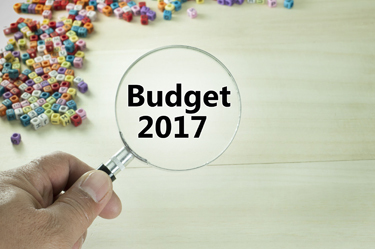 Through this link you'll be able to access a comprehensive breakdown of this years Budget. There are 27 sections that can be accessed by either a drop down menu in the right panel or a Next button at the bottom of each section.